Celtic legend Chris Sutton has revealed Van Dijk is the third best player in the world. We won't argue Virgil van Dijk has actually transformed Liverpool defence with his ability and leadership spirit. And Chris Sutton has now admitted van Dijk is only behind Cristiano Ronaldo and Lionel Messi as the world best player. Speaking with BBC, the Celtic legend reveals van Dijk should be compared with the best and that he can function in any team. 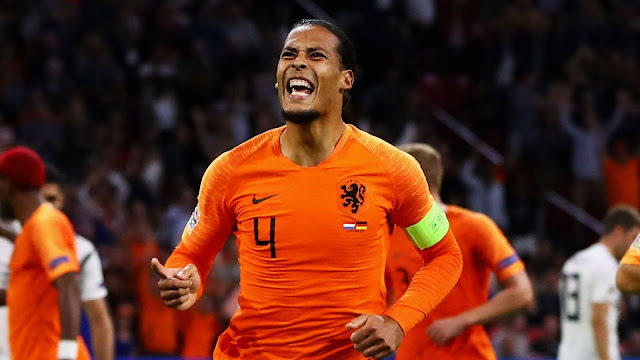 Do you think Virgil van Dijk is just behind Ronaldo and Messi as the world best player?